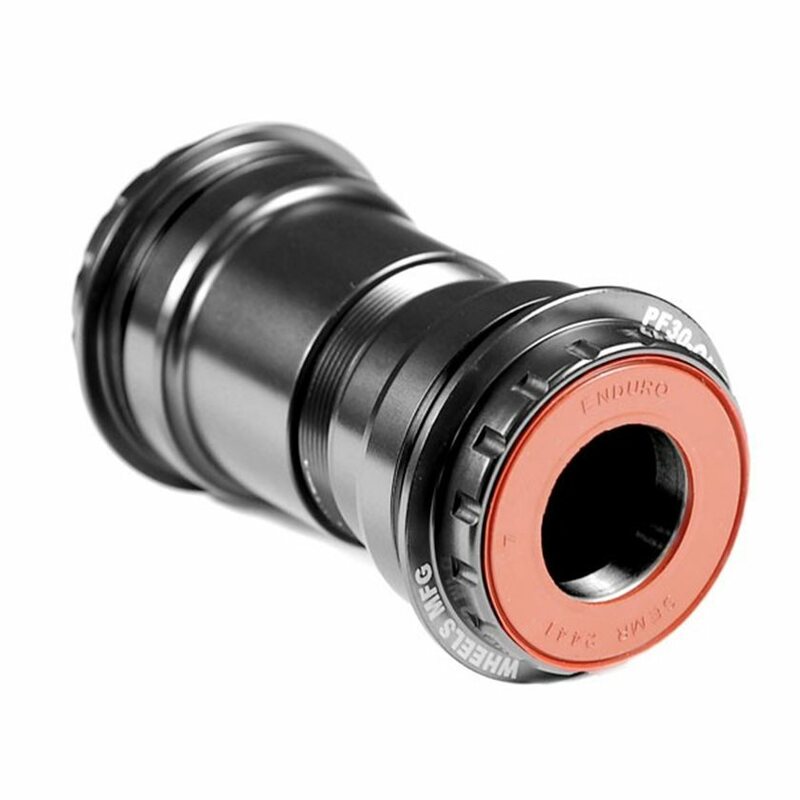 The Wheels Manufacturing Pressfit 30 to Shimano Bottom Bracket allows installation of 24mm spindle (Shimano, FSA, etc...) cranks into PF30 frames without the need for adapters. 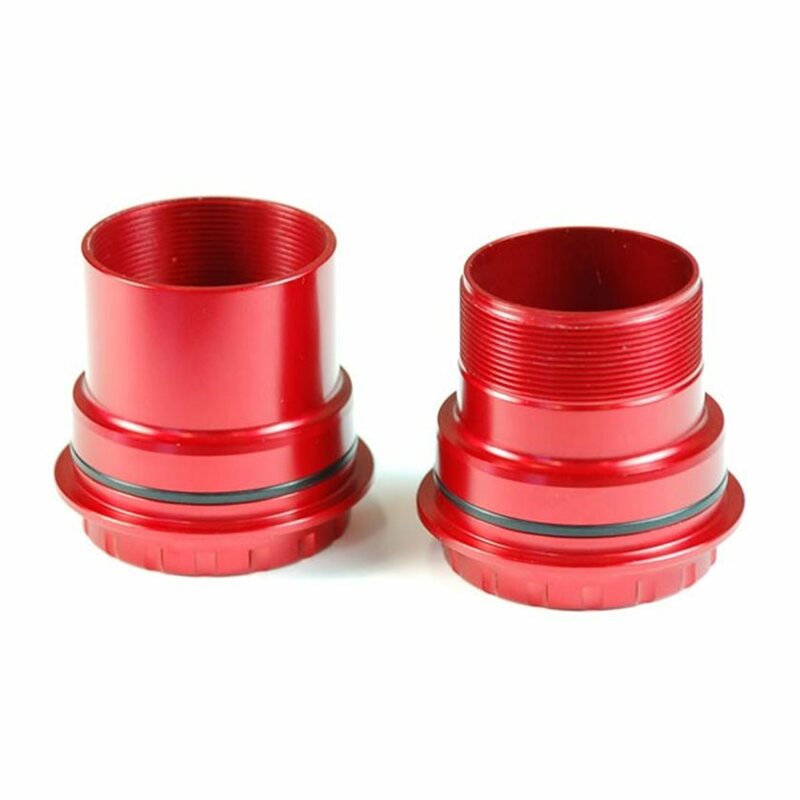 This handy bottom bracket is made in the USA and features Enduro ABEC 5 angular contact sealed bearings. 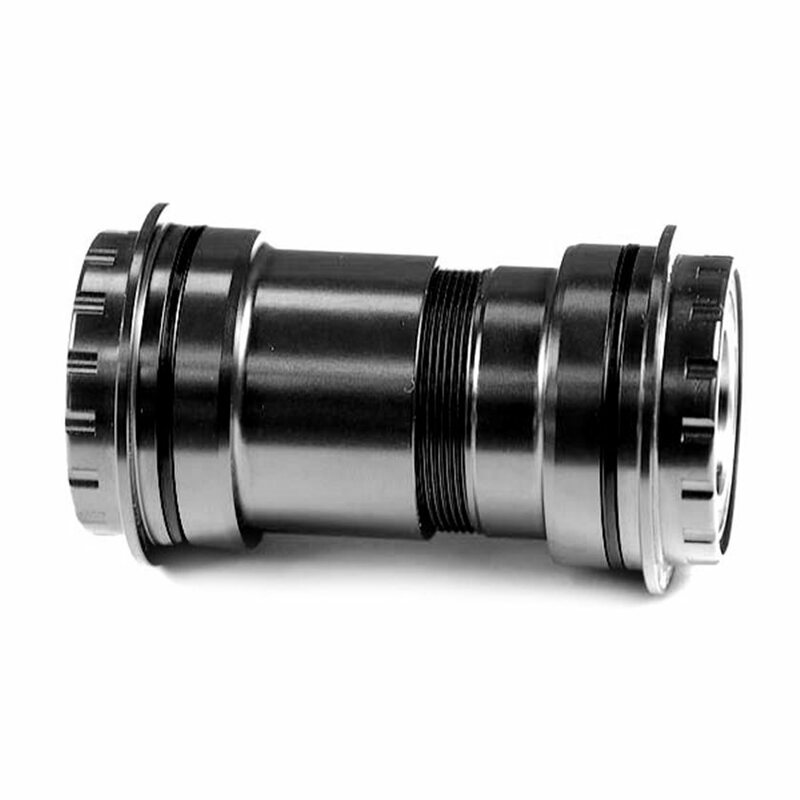 Enduro Angular Contact (A/C) cartridge bearings are specifically designed for hubs and bottom brackets. In standard radial bearings, only 3 or 4 balls make contact during the load, at any given time. In Angular Contact (A/C) bearings, all balls are engaged and spread the force over a larger surface area, to decrease friction, and minimize wear. A dual silicone seal keeps dirt and grime out of your bearings, extending life and the need for maintenance. Upgrade from FSA gossamer BB30 to ultegra crank and a FSA press fit BB. Fits perfect. I had a local pro mechanic do this build and he told me he thought this was "the best way to go period for a PF30 -> Chimano conversion. Wheels Manufacturing took out all of the guesswork with this BB. Super easy to set up and install as well as solid performance. Just installed. I have taken three rides so far and the Wheels Manufacturing bottom bracket is working great. I have a 2017 specialized camber will this fit it? 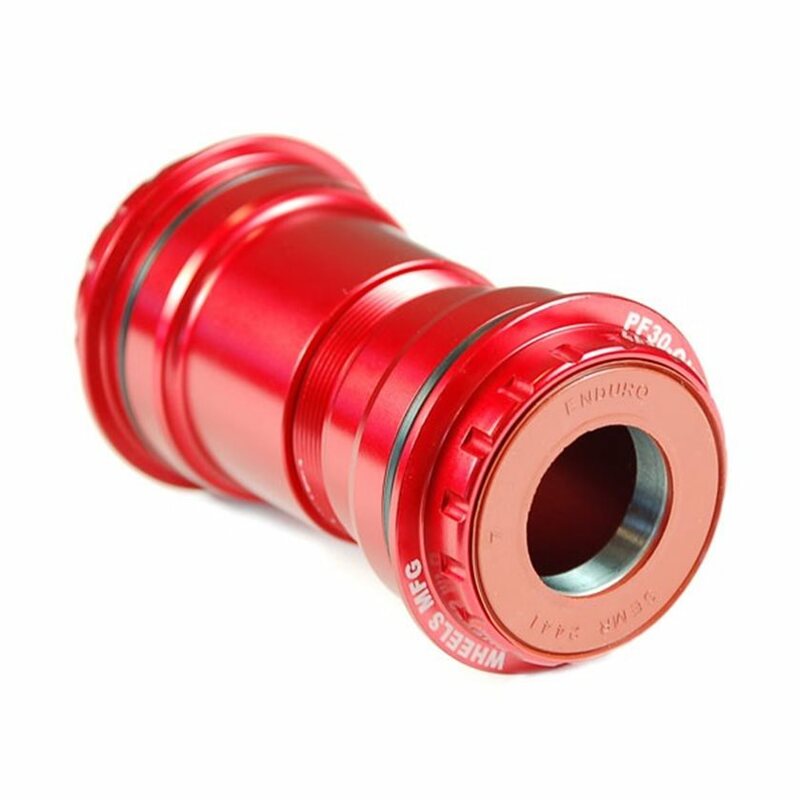 As long as Specialized Camber's BB is PF30, which I believe it is, and Shimano compatible(24mm crank shaft) then you're fine. I bought this BB for PF 30 Shimano compatible. I only wish it came with abec 5 bearings instead of abec 3. If it's a carbon frame, yes. 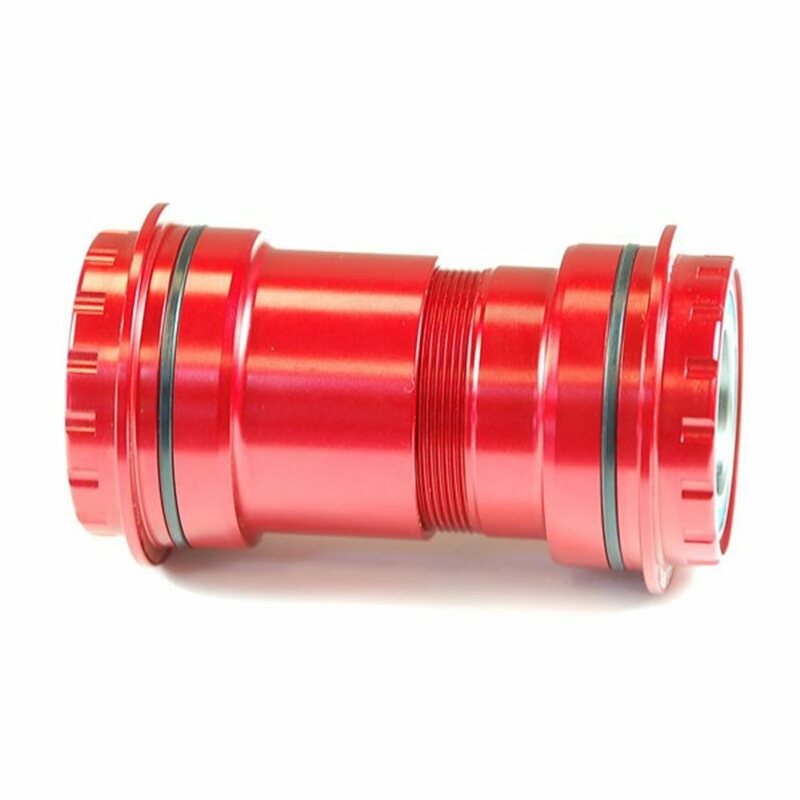 It looks like 2017 aluminum Cambers had threaded bottom bracket shells, so this wouldn't work and you'd just buy a normal Shimano branded threaded BB.